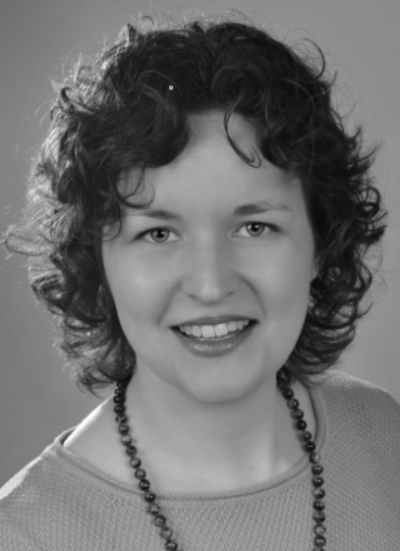 Anja Schwarz has years of experience as a consultant and trainer (e.g. CPRE FL, CPRE AL Elicitation) in Requirements Engineering and has co-authored the 6th edition of the German standard work of reference „Requirements-Engineering und -Management – Aus der Praxis von klassisch bis agil“. She heads the IREB working group CPRE Advanced Level Elicitation and has co-developed the second version of the CPRE Advanced Level Elicitation syllabus and handbook.